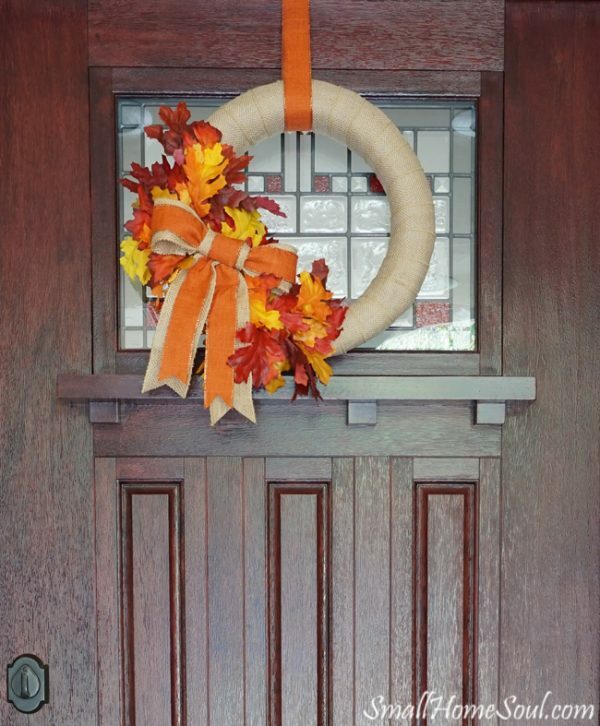 Wreaths can be a pain to make but they really add to the apartment door if you make them. They cost a great deal too, and then you’re worried about them breaking all the time! Seriously, what if during that wild rager someone slams the door and it falls and breaks? Or if your roommate is so mad that you skipped the dishes another time that they chuck it at you, that’s a real issue there. This is fairly cheap, pretty accessible material at Michaels or maybe even Walmart and Target, and it’s simplistic for you minimalists out there! Great, great addition to those boring doors we gave you guys. 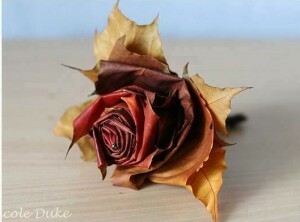 Roses are red, unless you make them from Fall leaves then you have been misled. Did you like that poetry I just made? I know, not the greatest piece in the world but definitely thought-provoking. If you love gradient colors this can be a great way to create an extremely unique rose for a significant other or just as table decorations. Personally, I would make a bunch and hang them from the ceiling all around. But if your better half loves Fall, then I have your Fall gift exchange item right here! This is pretty intuitive, but it’s so perfect for the entire Fall Festivities (yes, even Flannel Fest). 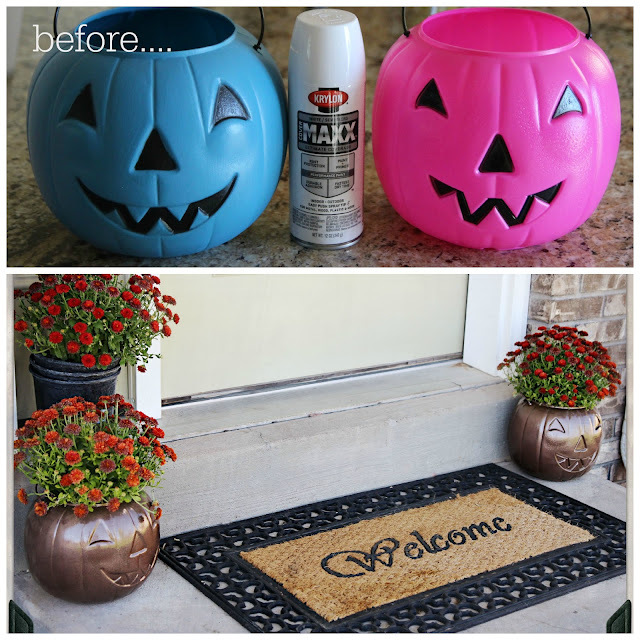 As you put candy out for the few brave children who go to your apartments for candy on Halloween, imagine everyone’s impressed look as they realize your pumpkin decorating skills are on fleek. And they just make cute centrepieces too, just saying. “You can find these candy holders cheap at almost any thrift store. YAS! Students rejoice at the best candle holder ever invented! 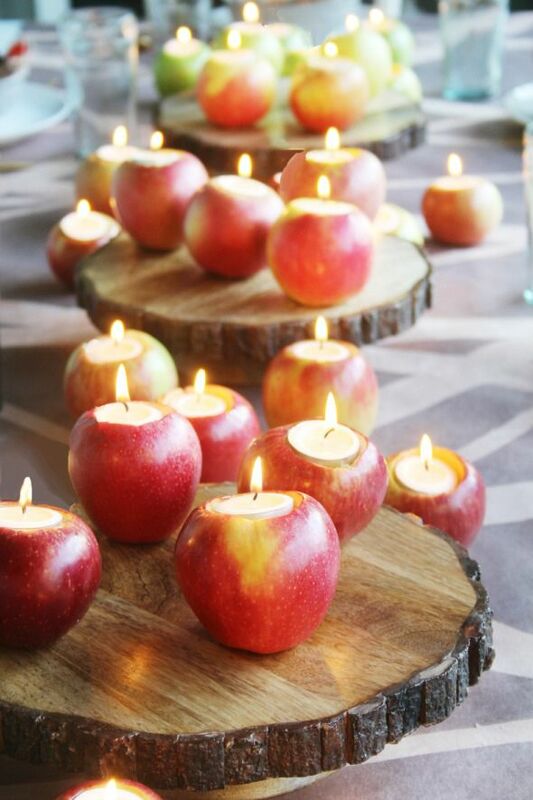 These carved out apples are the greatest creations, imagine the smell of fresh apples with the glow candlelight as you enjoy a fabulous dinner. Remember your Friendsgiving is coming up and you need to have the best decor in order to get the Fall reward (if you and your friends don’t compete then what’s the incentive)! Orange glow with red apple, that’s what Fall is all about!